Starting with their great-grandfather in the early 1900’s, Sizemore’s family of farmers are dedicated to growing the best produce in Plant City. 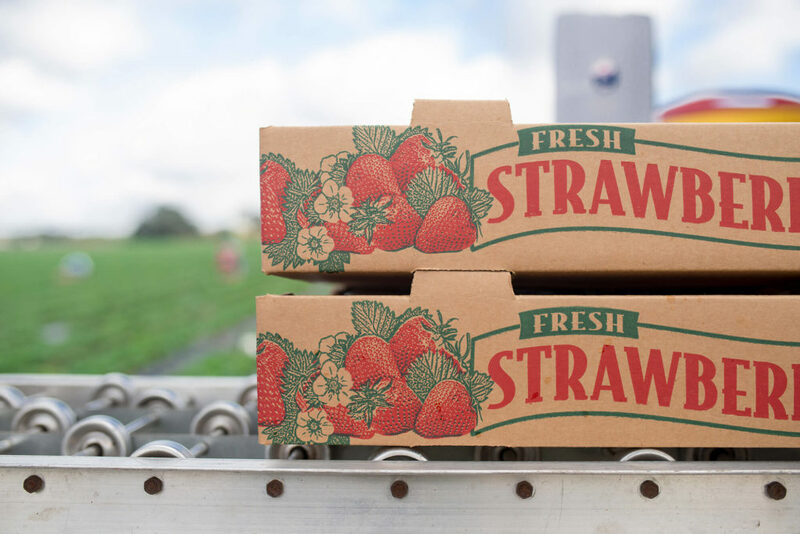 After keeping the 200-acre strawberry farm afloat during the Great Depression, Sizemore senior went into business with his sons and began growing various vegetables and citrus trees along with strawberries. It was then that Sizemore Farms was established. Becoming co-owners in 1996 after studying Ag Economics at the University of Florida, John (pictured) and Jeff Sizemore currently own and operate Sizemore Farms. Continuing with family tradition, Jeff’s son is already a part of the Sizemore team and John’s daughter is following in her father’s footsteps, as she pursues a degree in Ag Economics from UF as well. Sizemore Farms prides itself on using precision agriculture methods to grow high quality produce while keeping the impact on the environment and community in mind. Learn more about precision agriculture on the Farming Operations page.